Tarshish Cody, PLC proudly serves the Dakota County community. 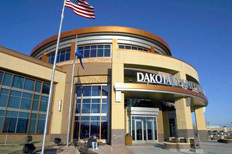 If you are looking for a Dakota County Attorney, you have come to the right place. Being close enough to the city, but far enough away to offer our clients hassle free parking for visits, Dakota County has proven an ideal location for Tarshish Cody, PLC and its lawyers.